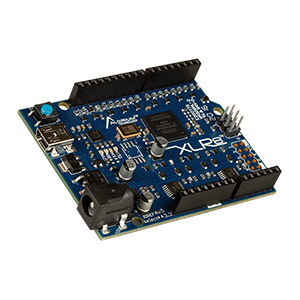 Alorium offers several different FPGA images that can be loaded onto XLR8, Snō and Hinj. These images are updated as improvements and new Xcelerator Blocks (XBs) are developed, and may change or new image variants may be added as time goes on. 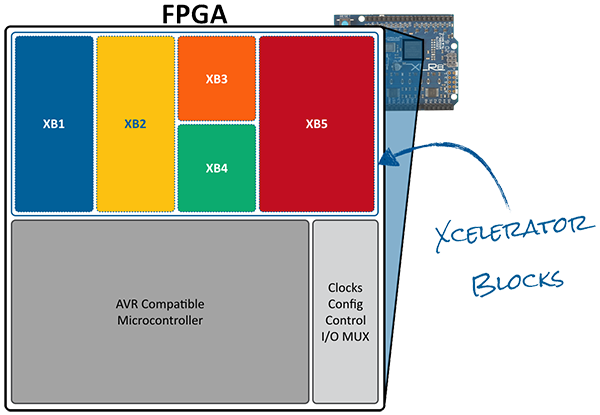 Below is a list of FPGA images currently supported by Alorium. 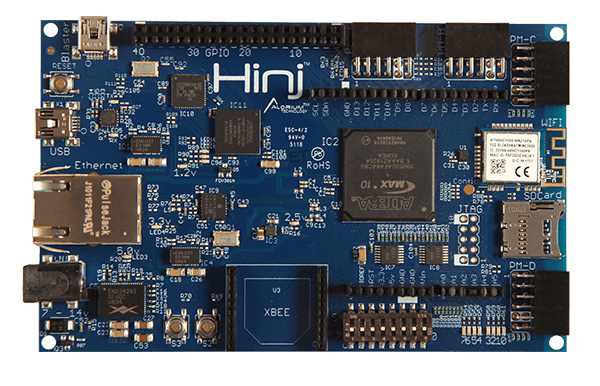 To learn about switching images, check out the video ‘Running XLR8 at 32 MHz’ or visit the ‘Alternative FPGA Images’ section of the XLR8, Snō or Hinj Quick Start Guides. Learn how to create your own FPGA images and Xcelerator Blocks through OpenXLR8 here. Version r2753. Available for 16MHz and 32MHz. Version r2141. Available for 16MHz and 32MHz.